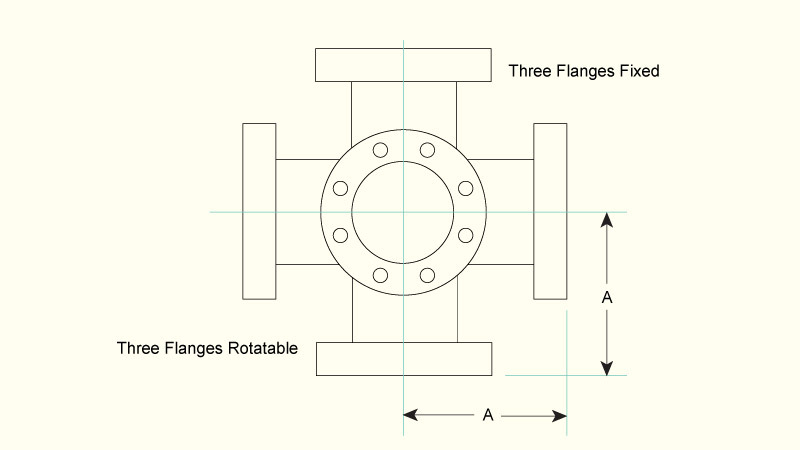 • Flanges 304L stainless steel as standard. 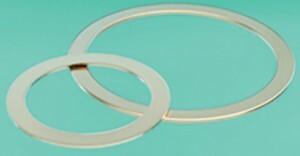 • 316L & 316LN stainless steel available upon request. 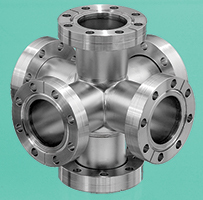 • Pulled ports for optimal vacuum performance. 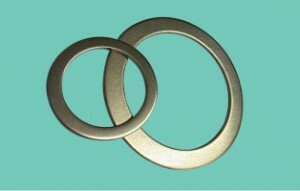 • Metal or Viton® seals. • Custom lengths available on request.